We are very tardy in announcing the winners of our HavePaws Giveaway! But that doesn't mean we're any less excited! Each of our winners will receive a six-pack of delicious Talkin' Turkey Jerky Chips for themselves and for the shelter organization of their choice. for sponsoring such a YUMMY giveaway! 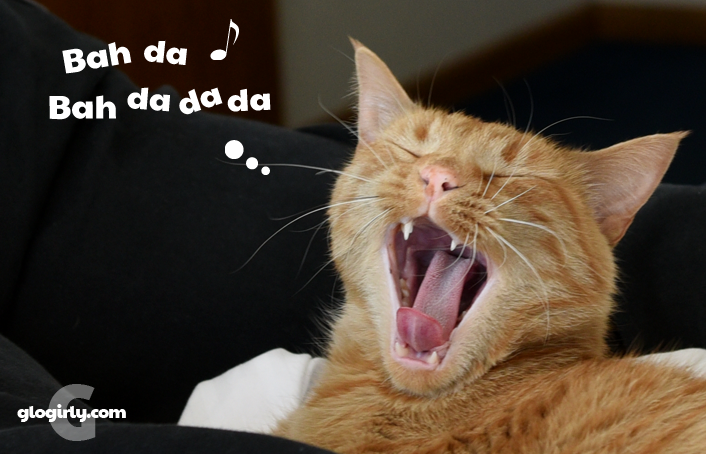 Uh-oh, I think our Mommy has a Monday morning earworm. MOL! Concatulations to the winners and that was soooooooo cute! Happy Monday! Technically, Monday is supposed to be a holiday... although you would not know that around here! Concatulations to the winners! Happy Columbus Day. We need an audio of Katie and Waffles singing! MOL! You two are incredibly talented singers! Concats to the winners, and my mum says thanks for yet another earworm. 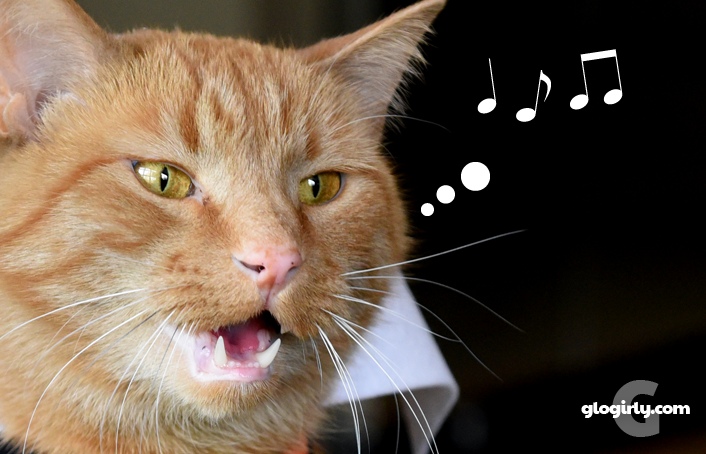 We don't think you're supposed to burp in the middle of a song, Waffles. ;) Congrats to the winners! Yea for the winners of that yummy looking treat! That's so nice of Dezi to share with the cats at PAWS. Great pictures of the Katie and Waffles choir. Waffles!! You were meant to be tuneful not burping!! One shouldn't burb while singing.. you miss words! Oh my................you both are in excellent voice this morning. Congratulations to your winners too - nice prize. Concatulations to the winners and their shelter picks...Those Jerky Chips look good enough to eat...uhmmm...I mean good enough for people to eat...That was some pawsome singing there Katie and Waffles!!! Congratulations to the winners! And, you know we love it when the posts are musical. 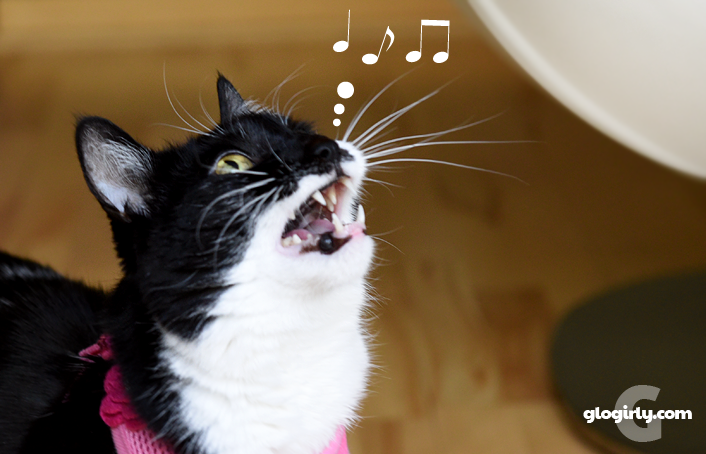 It gives Z-Girl something else to sing to us other than her standard "Bushel and a Peck" from Guys and Dolls...those treats look super-yummy! Waffles you have that crazed look for turkey! Congratulations to all the winners! You kids need to take your act on the road!! !